Ryobi Factory-Reconditioned 1,600 PSI Electric Pressure Washer Just $84.99! 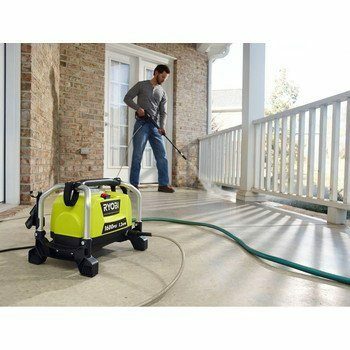 You are here: Home / Great Deals / Amazon Deals / Ryobi Factory-Reconditioned 1,600 PSI Electric Pressure Washer Just $84.99! Head over to Amazon and get this Ryobi Factory-Reconditioned 1,600 PSI Electric Pressure Washer for Just $84.99! Down from $120!